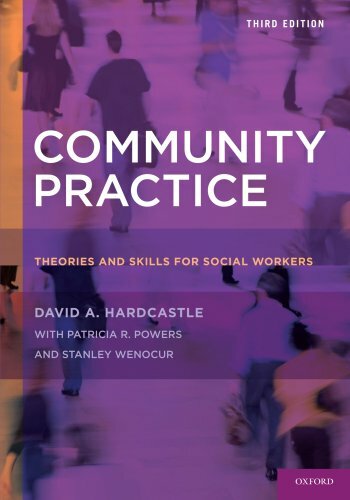 This fully revised classic text provides a comprehensive and integrated overview of the community theory and skills fundamental to all areas of social work practice. Broad in scope and intensive in analysis, it is suitable for undergraduate as well as graduate study. Community Practice offers students and practitioners the tools necessary to promote the welfare of individuals and communities by tapping into the ecological foundations of community and social work practice.